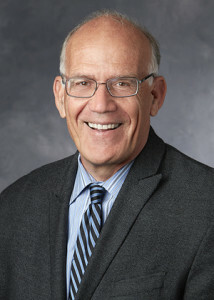 Victor Davis Hanson is an American classicist, military historian, and author. He has been a commentator on warfare and contemporary politics for many media outlets, including Fox News, The Washington Times, and National Review. He is also a professor emeritus of classics at California State University, Fresno, and a Senior Fellow at Stanford University’s Hoover Institution. His new book, The Case for Trump, is a New York Times bestseller.